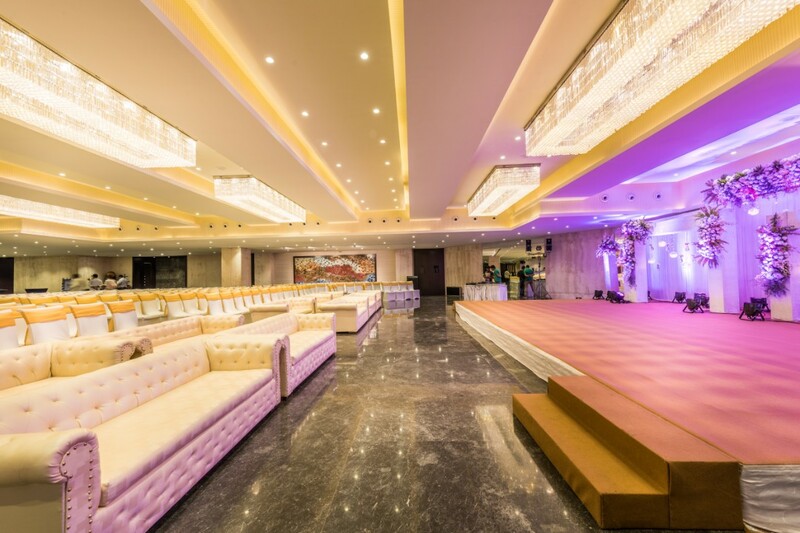 he Palace at NSCI, has established itself as one of Mumbai’s finest Banquet options for truly any big occasion. With a combined capacity of approximately 1200 across Ballroom 1 and 2, this classy venue is located on the North side of the Dome arena and offers both an Indoor and Outdoor section for event attendees. Mirror images of each other, the two Ballrooms can each easily support a moving crowd of 600 people. 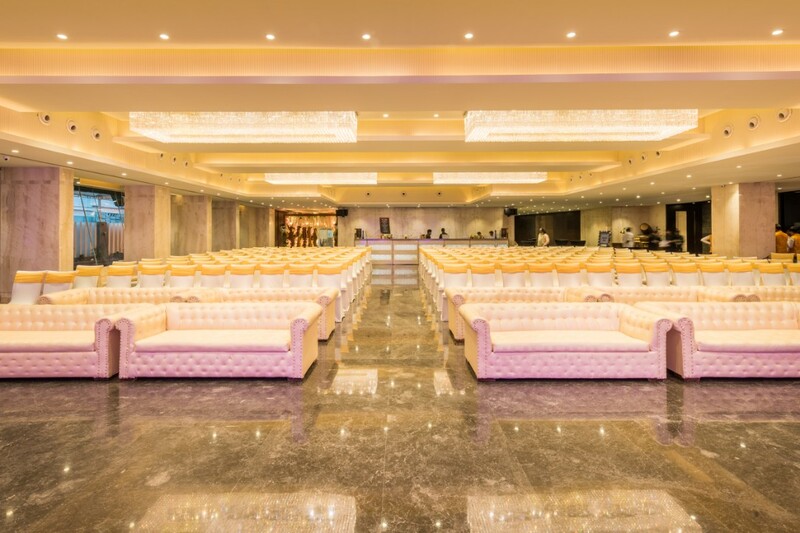 Elegant and spacious, The Palace is a luxury event destination for every type of event from Weddings to Brand/Product launches, Corporate get-togethers, award ceremonies and any other major celebration you can think of. The staff takes pride in their attention to detail and the in-house panel of Caterers and Decorators have long been regarded as some of the best in the business and are a preferred choice for many of the city’s largest trade shows, conferences and MICE engagements. Whatever your occasion, we work tirelessly to make every effort to create a design, theme and experience that will be unique and add an edge to the function. There are two separate 6 hour slots (below) or combined for a full day.